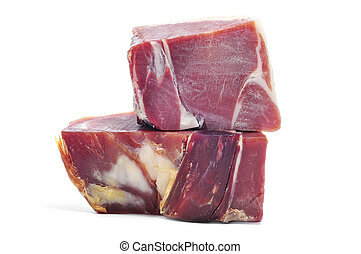 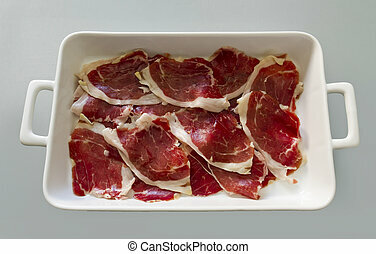 A lot of spanish serrano ham iberico. 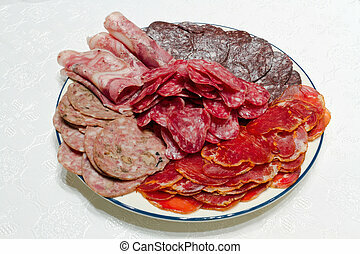 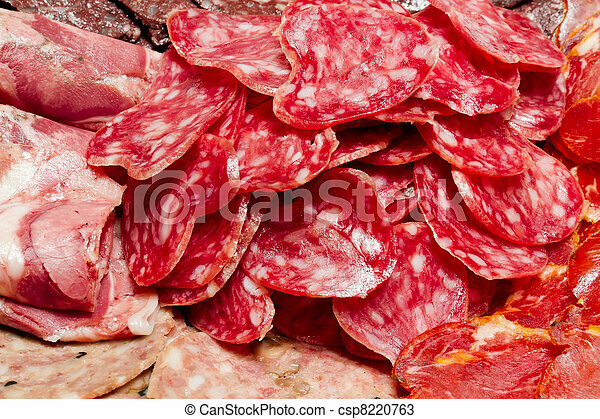 A lot of spanish serrano ham and spanish sausage, fuet, iberian pork loin. 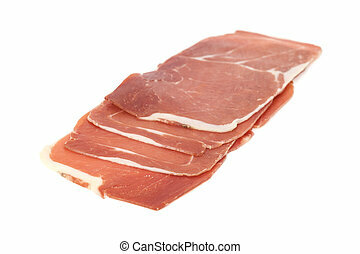 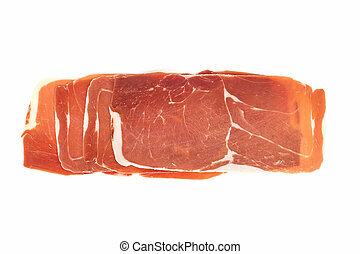 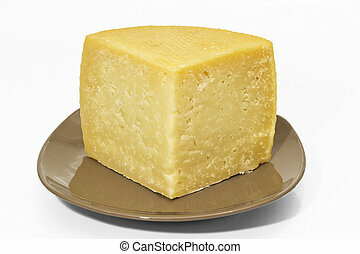 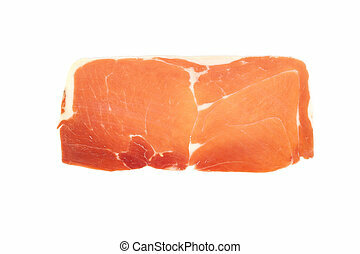 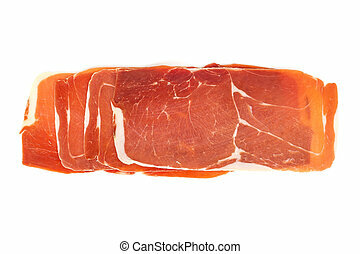 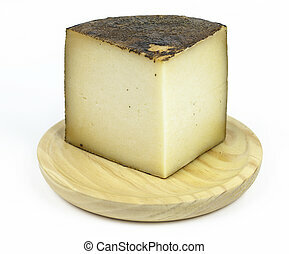 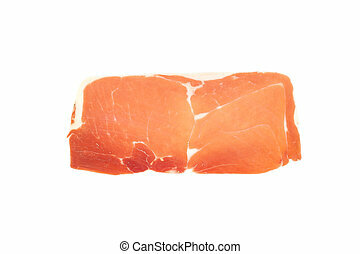 Jamon serrano. 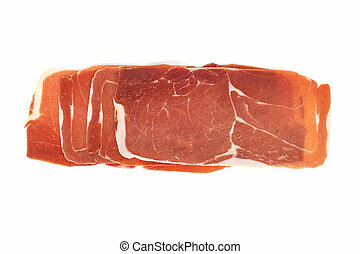 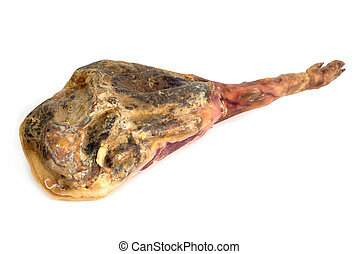 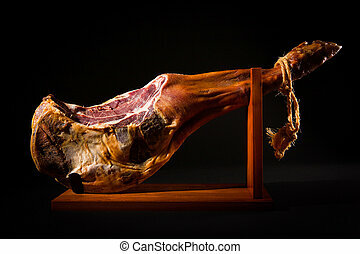 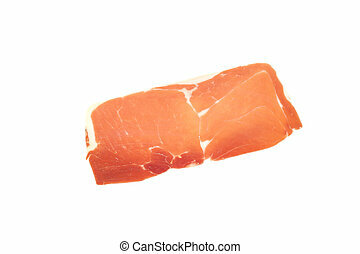 A Spanish ham on black. 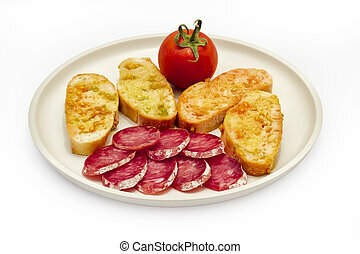 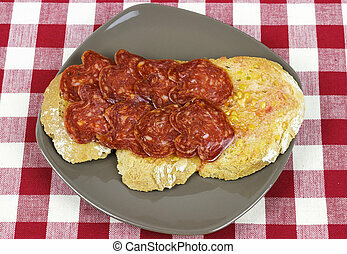 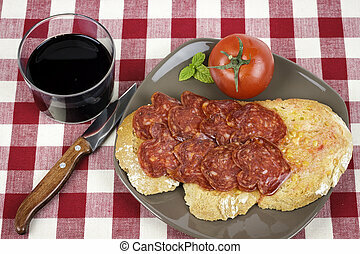 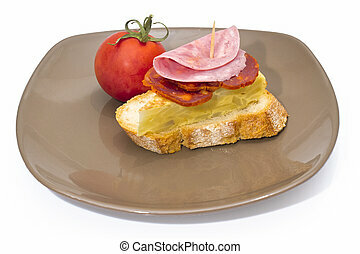 Catalan-style tomato rubbed on a slice of bread with oil and salt point, about the scourge of rural style. 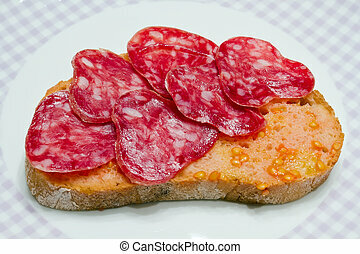 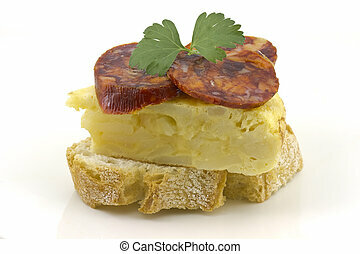 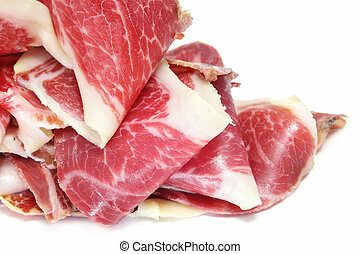 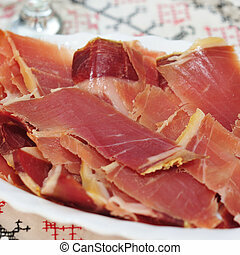 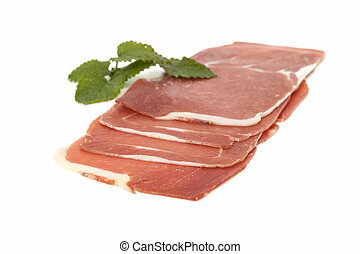 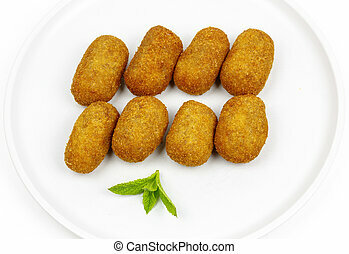 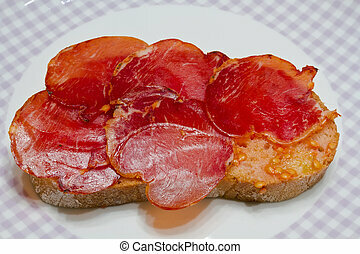 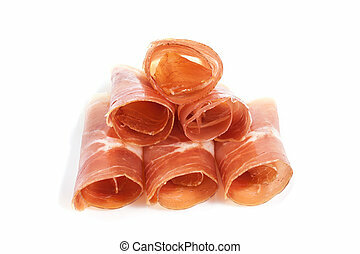 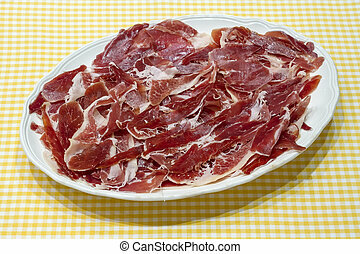 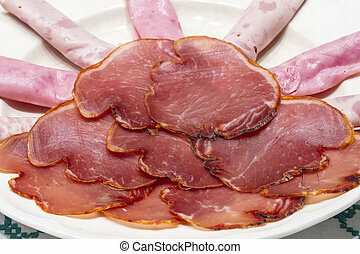 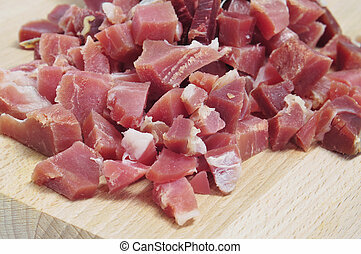 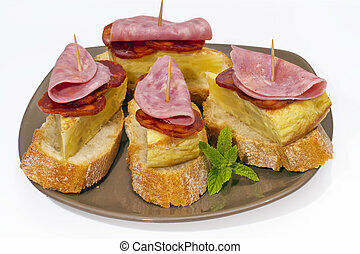 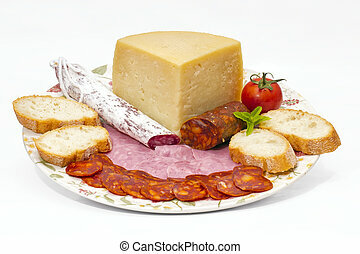 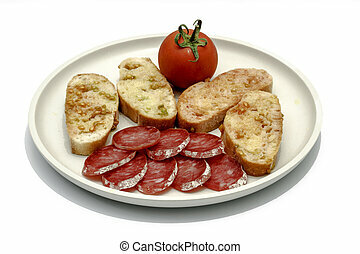 Ham serrano, typical food of Spain, as an appetizer.